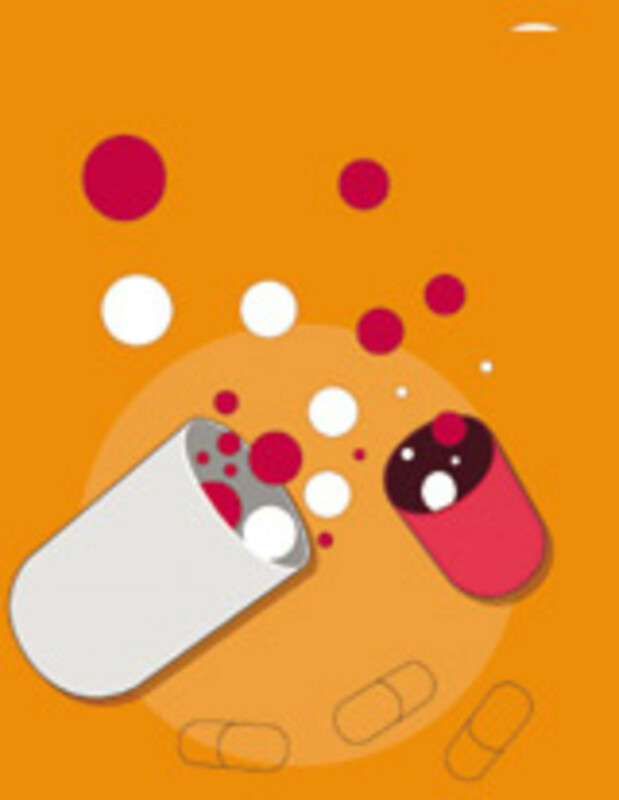 Welcome to ePharmacology-The place to learn Pharmacology for free! Today's topic is about drug nomenclature. How do we name a drug? What are the factors we have to consider to name a drug? How many names can a drug have? Curious to know? Let's find out. You might ask, where are there four names for a drug? Well, it's because each name has its advantages and disadvantages. Let's find out what they are. 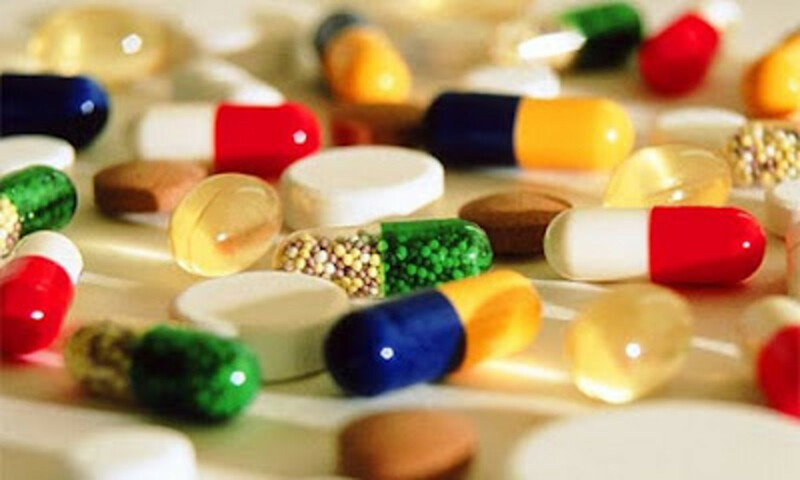 Code name is the first name that is given to a drug by the pharmaceutical manufacturers. It may be an abbreviation, a number, or a combination of both. 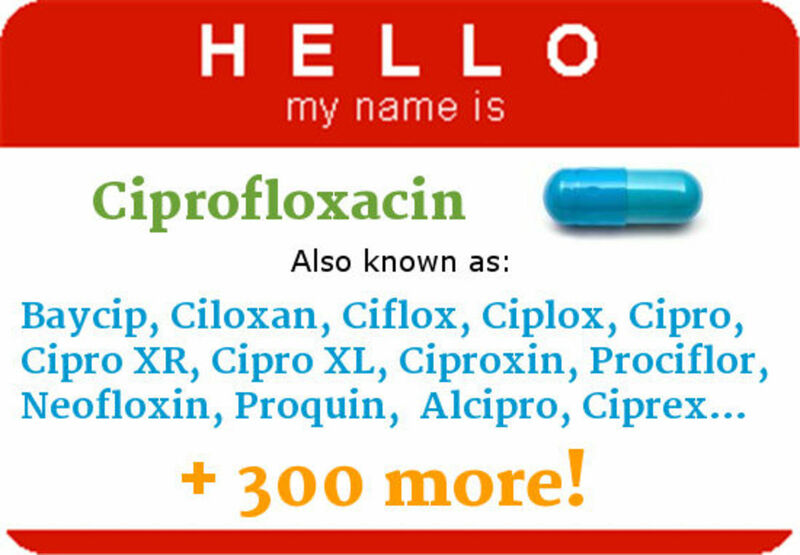 For example, Ciprofloxacin has the code name Bay-o-9867, where Bay comes from the name of the famous pharmaceutical company that produced it, BAYER. 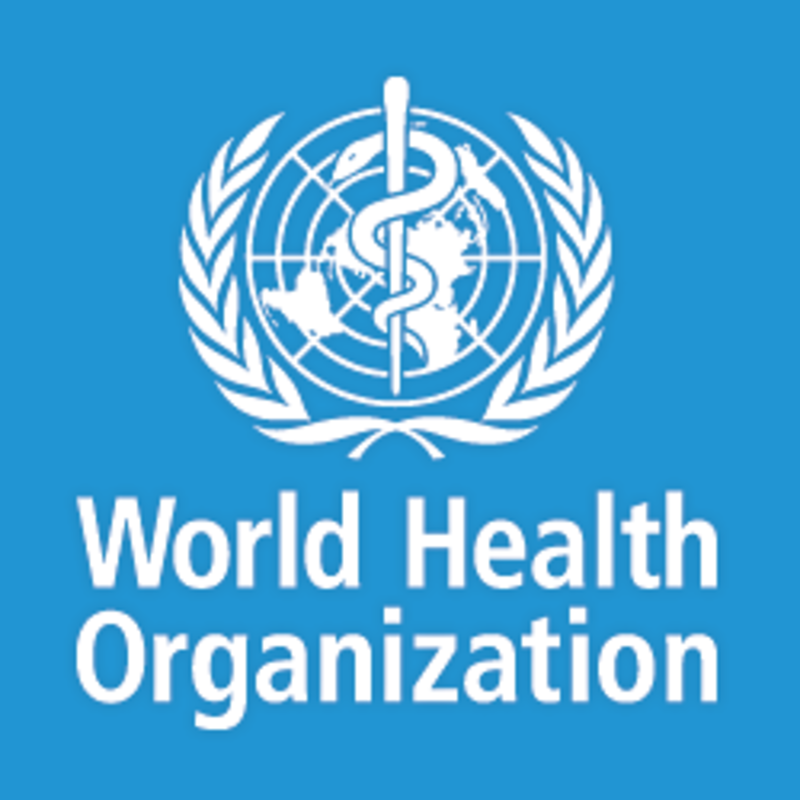 The code name has little chemical or pharmacological significance other than to the laboratory personnel working with the compound. So code name of a drug is not used with some exceptions like a calcium chelator A23187. Why don't you search online and find out its other names? Baycip, Ciloxan, Ciflox, Ciplox, Cipro,Cipro XR, Cipro XL, Ciproxin, Prociflor, Neofloxin (and many more)! Chemical name is the name used by the organic chemist to indicate the chemical structure of the drug. When a drug with a code name is found to be effective after a preliminary screening, then its chemical structure is studied. In the case of Bay-o-9867, the chemical structure is 1-Cyclopropyl-6-fluoro-4-oxo-7-(1-piperazinyl)-1,4-dihydro-3-quinolinecarboxylic acid! Will you be able to remember this name for practical purpose? Chemical names are quite long and difficult to remember, spell, and pronounce as most of the organic drugs are complex molecules. This name is not suitable for routine use by medical professionals or common people. However, this name is very helpful for the discovery of new compounds. If a drug appears promising and the manufacturer wishes to sell it in the market, then a non-proprietary name is given to it. It is wrongly called the generic name! Generic name actually designate a family relationship among drugs. For e.g. benzodiazepines, barbiturates, catecholamines etc. 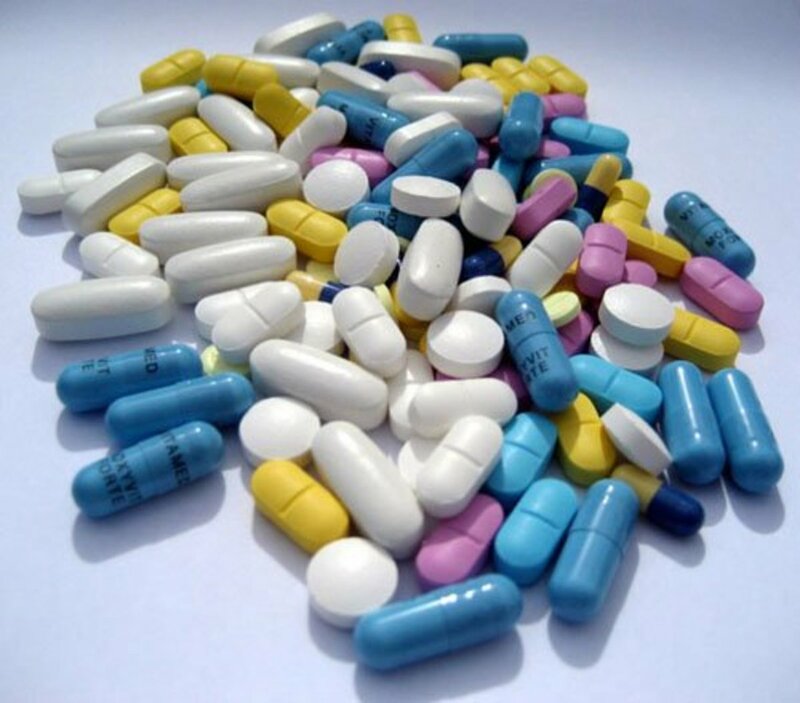 Benzodiazepines include a number of drugs like diazepam, nitrazepam, flurazepam etc. Medical professionals choose the non-proprietary name for its simplicity. It is always concise and meaningful. For example, the word methylnitro is condensed to metro and nidazole (Metronidazole) which is due to its imidazole ring. Metoclopramide is the condensed form of the word methoxychloroprocainamide, where Me is retained and th is written as t; oxy is written as o;chloro is written as clo; and procainamide is written as pramide. The word bacitracin was originated from the microorganism Bacillus subtilis and tracin (Tracy, the name of the young girl from whom the bacteria was isolated from the debrided of a compound fracture). Aspirin was derived from a for aceryl, spir for Spirsaure (a German word, Saure means acid) or the genus Spiraea, and in as a popular suffix for drugs of those days. This name gives hints about the chemical structure of the drug, i.e. acetyl product of salicylic acid as an analgesic. But non-proprietary names, except for a few, usually gives no indication of the stereochemistry of a drug. Who determines the non-proprietary name of a drug? What are the principles of producing a non-proprietary name for a drug? A name should be formed by combination of syllables from the scientific chemical names in such a way as to indicate the significant groups of chemical compounds present in the drug. The name should not exceed four syllables, they should be distinct in sound and spelling. The should not a terminal capital letter or number. The alkaloids are morphine, atropine, quinine, nicotine, reserpine, papaverine, pilocarpine and so on. However, adrenaline, pentamidine and procaine are not alkaloids even though their names end with -ine. The ending -ine is derived from the amine which is an organic base. Glycosides are digoxin, digitoxin, and ouabain. Nowadays we can easily identify the nature of a drug by studying the suffix. 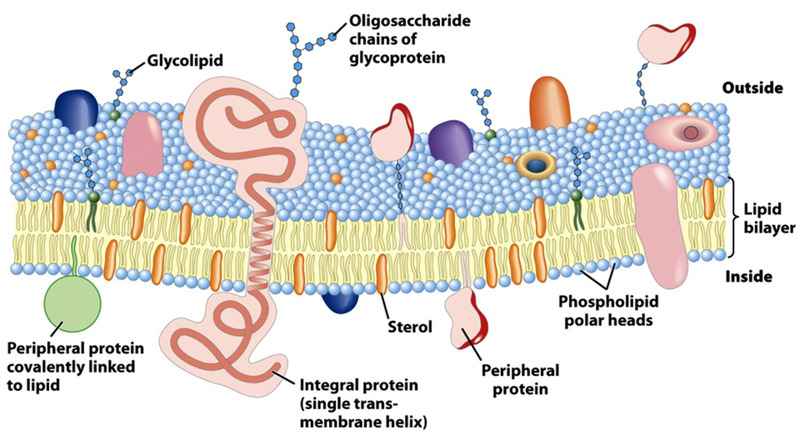 For example, most of the beta (β) adrenoreceptor blockers have suffix -olol (e.g. atenolol, propanolol). On the other hand, calcium channel blockers of the dihydropyridine group have the suffix -dipine (nifedipine, nicardipine). Angiotension converting enzyme (ACE) inhibitors have the suffix -pril (captopril, enalapril, lisinopril). The non-proprietary name of some drugs in UK (BAN) and USA (USAN) is different. For e.g. 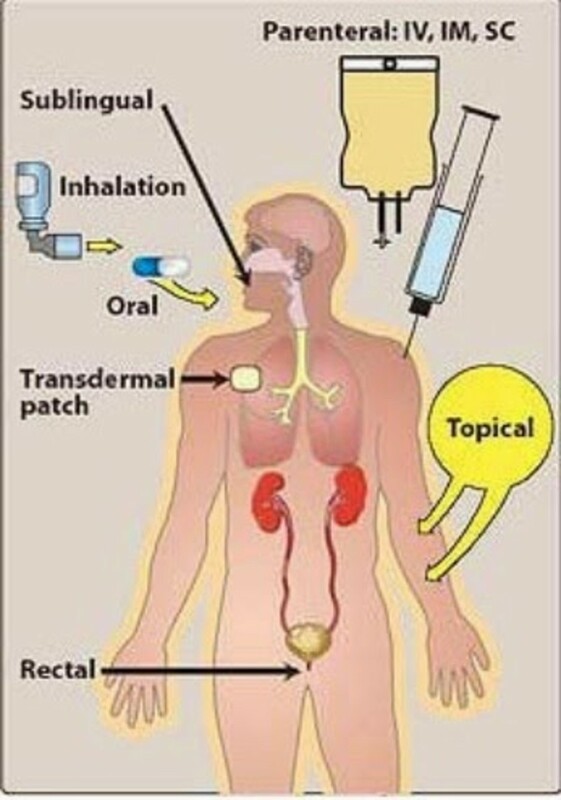 the bronchodilator salbutamol in UK (according to BAN) is known as albuterol in USA (according to USAN). Frusemide (according to BAN) is also known as furosemide (according to USAN). More examples are given in the table below. These names may cause confusion and the dispensing of wrong drugs! The fourth name of a drug is the trade, proprietary, or brand name. It is shorter, simpler, easier to remember and most frequently used. 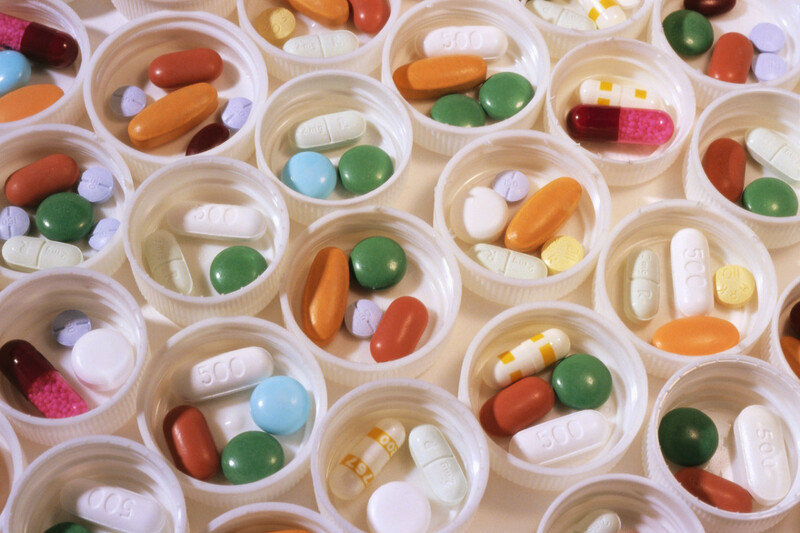 A drug can have several (may be several hundreds or thousands) trade names. For e.g. GlaxoSmithKline uses its bronchodilator drug as ventolin instead of the non-proprietary name salbutamol. Different pharmaceutical companies market the same drug with different trade names which produce a lot of confusion. A trade name frequently appears with the sign ® at its upper right corner which indicates that the name is registered and its production is restricted to that pharmaceutical company as sole owner. So, trade name refers to a particular company. There is great debate about the use of non-proprietary vs trade name in the prescription. However, drugs sold under non-proprietary names are usually cheaper than those sold under trade names. Is that all about drug nomenclature? Certainly not! Take the quiz below to find out how much knowledge you've actually gained!